Is Newspaper Advertising Worth it for a Restaurant? Newspapers are perhaps the longest-standing advertising platform for restaurants. Ads and coupons slipped into newspapers are a tradition that goes back many decades. But in 2015, is it really an avenue worth pursuing for restaurant owners? The paper’s circulation. 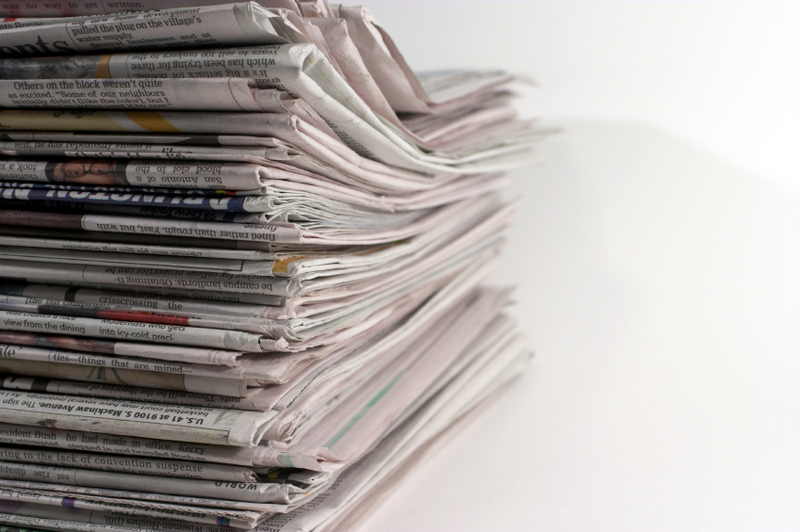 Newspapers give you audited circulation numbers that come from the Alliance of Audited Media. Don’t just look for the paper’s own published readership numbers, as those are likely inflated for marketing purposes. The size of your advertisement. Full page ads cost significantly more than half, quarter or eighth page ads, obviously. Cost per thousand. If you purchased a full page advertisement, a good estimate is $100 per thousand. Facebook advertising has turned into a necessary skill set for many digital marketers. It’s the largest social network in the world, and the amount of data they’ve acquired about their user base is nothing short of remarkable. 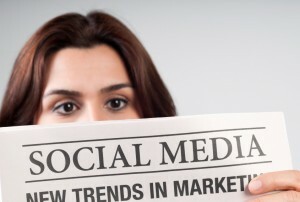 As a result, Facebook has been a game changer for many small businesses. 50 (thousands) x .25 (for the quarter page) x $100 (the full page estimate per thousand) = $1,250. You might get an introductory rate just for being a new advertiser, and you might get volume discounts if you become a regular and advertise in large numbers. But to determine whether your estimated price is truly worth it, you need to take several factors into account. First, how old is your target audience? Most readers of print newspapers are over the age of 35, according to studies from the Newspaper Association of America. Next, how much are you willing to spend on the print medium? Many experts agree print advertising is not nearly as effective as it once was, so it’s important to be extremely familiar with your target audience before you commit to an expensive print marketing campaign. Ultimately, unless your restaurant caters primarily to an older audience, you are likely better off leveraging more modern means of advertising. At That’s Biz, we offer a digital advertising service that will put your ad in front of thousands of local Facebook users and include a special coupon offer that customers can redeem right from their smartphone. Your ad will be seen by thousands of people within a few miles of your restaurant at less than half the cost of newspapers. It’s simple, modern and, most importantly, cost-effective. For more information, contact us today at That’s Biz.